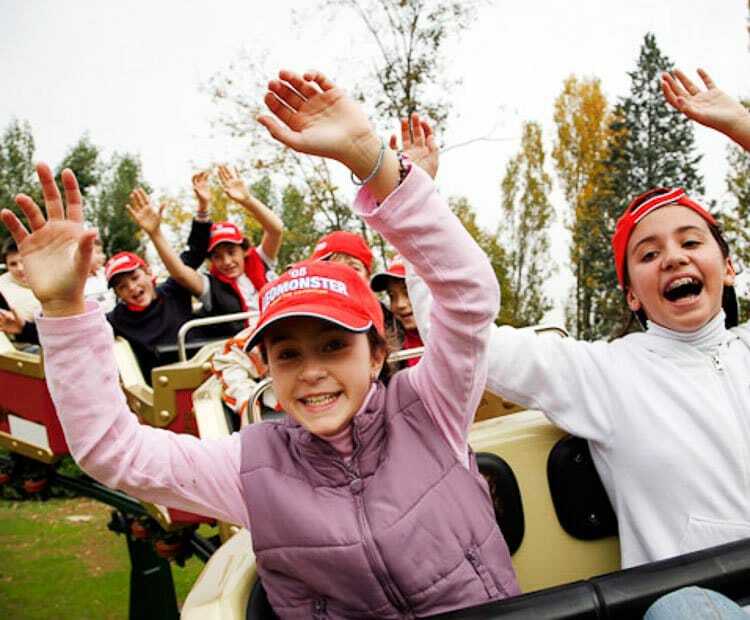 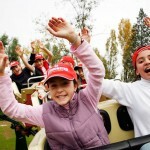 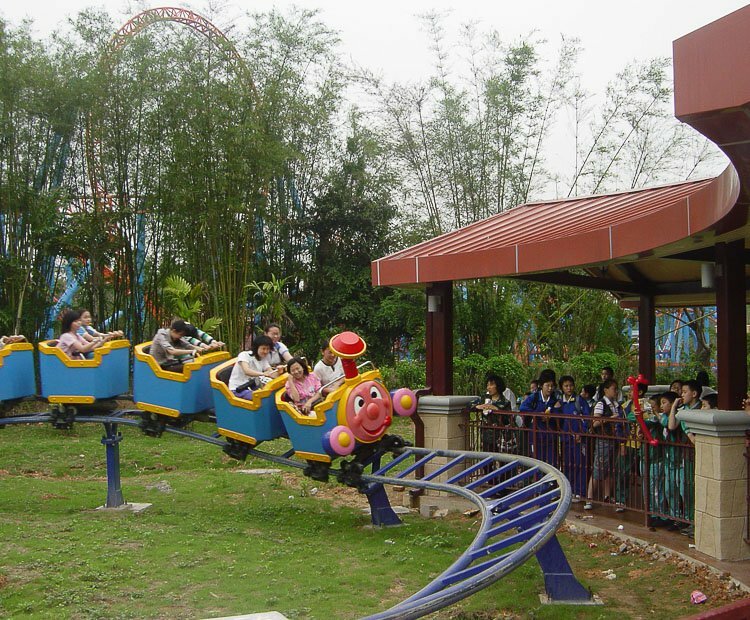 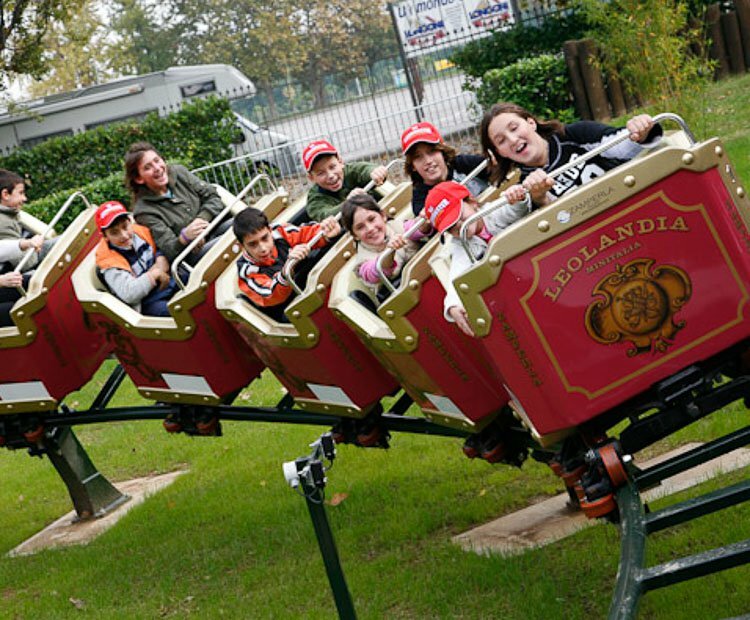 Zamperla’s Family Coaster is the perfect addition to any park’s kiddieland. 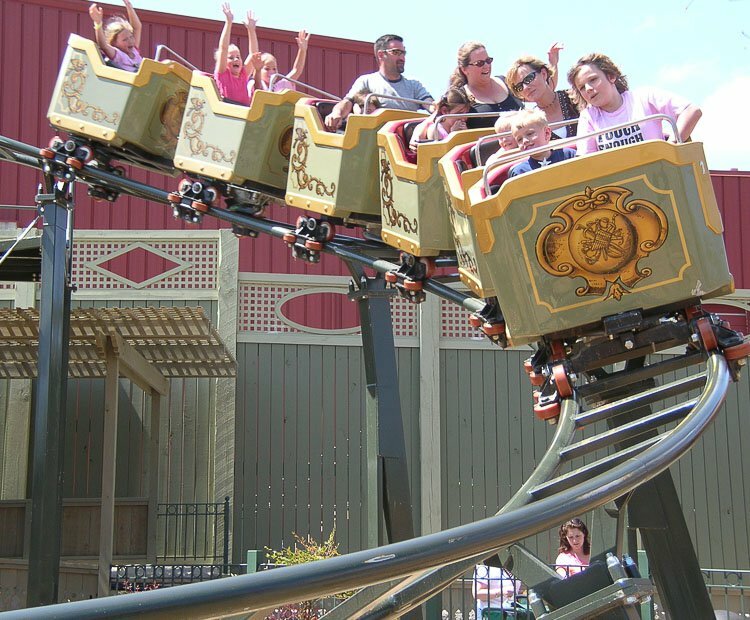 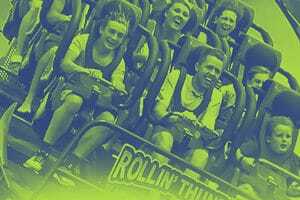 With a compact oval layout and midcourse helix, the Family Coaster delivers family thrills without consuming excessive midway space. 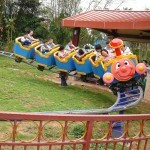 The Family Coaster comes complete with an 80 m track, and a six car train that holds up to twelve adults and children. 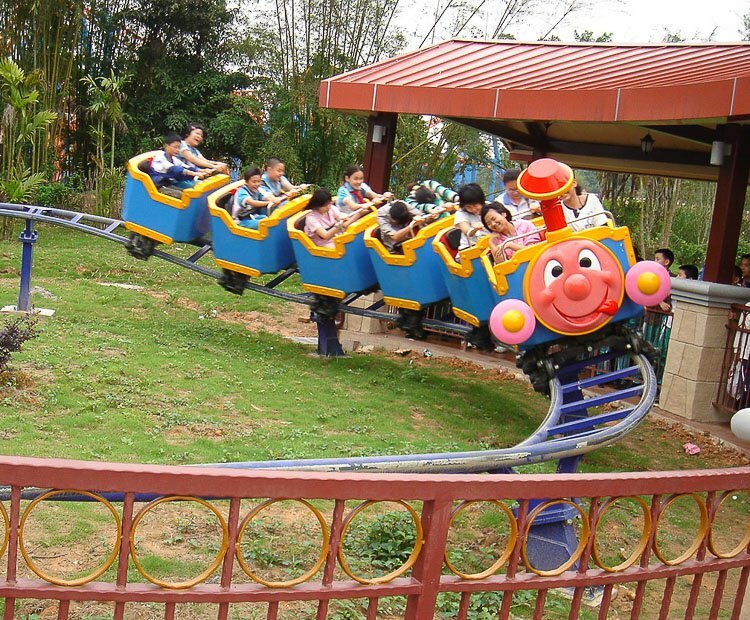 Add into this Zamperla’s theming capabilities, and the possiblilities for train theming are endless: from a mine train to custom designs based on a park mascot. 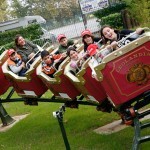 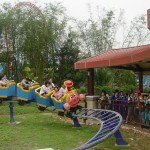 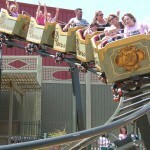 Do you need more information about Family Gravity Coaster?